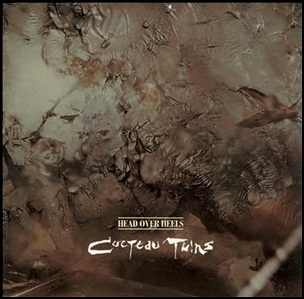 On October 31, 1983, “4AD” label released “Head over Heels”, the second Cocteau Twins studio album. This was Elizabeth Fraser and Robin Guthrie first album as a duo. The album was recorded in 1983 at the “Palladium Studios” in Edinburgh, and was produced by Cocteau Twins and John Fryer. All compositions by Elizabeth Fraser and Robin Guthrie. Previous PostOn October 30, 2000.Next PostOn October 31, 1983.